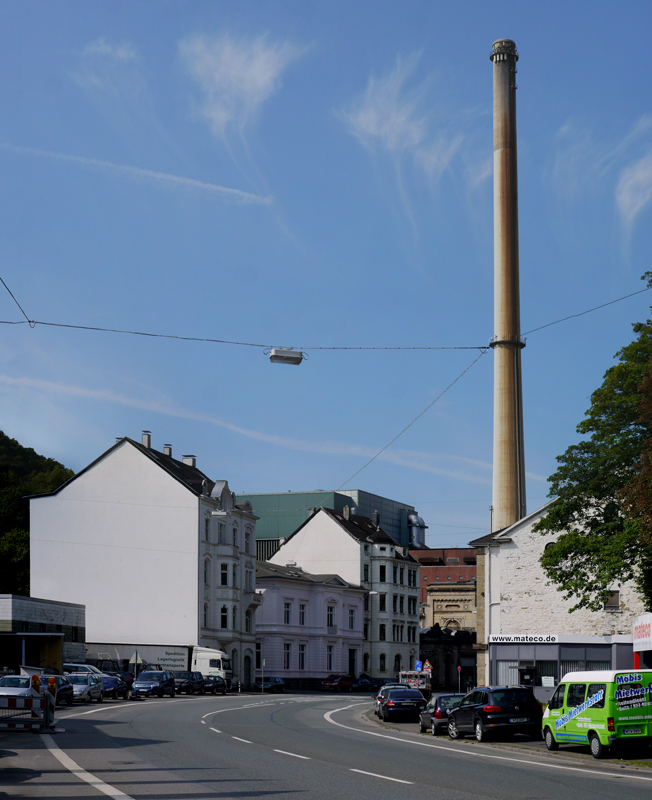 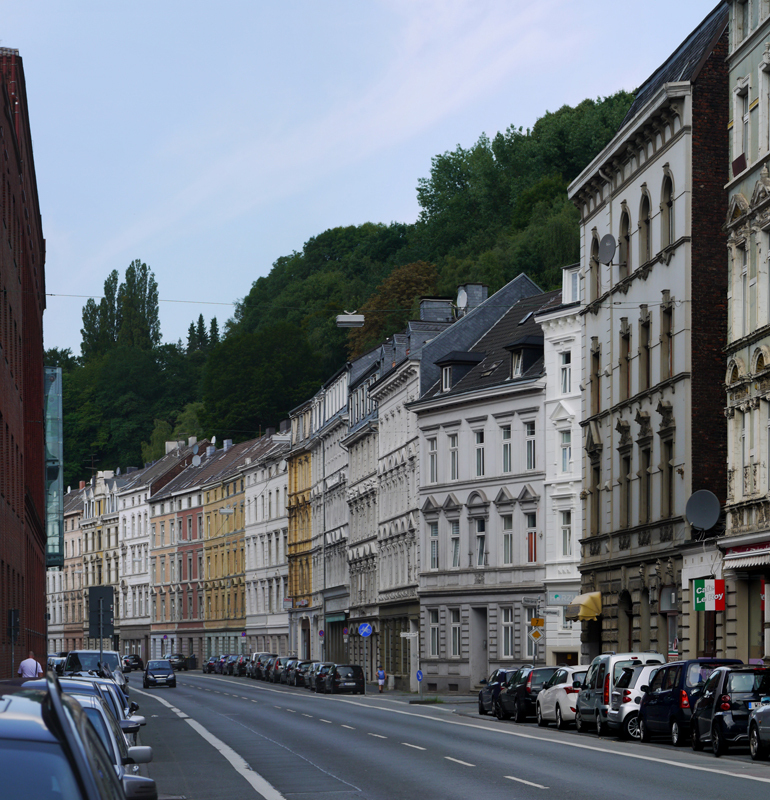 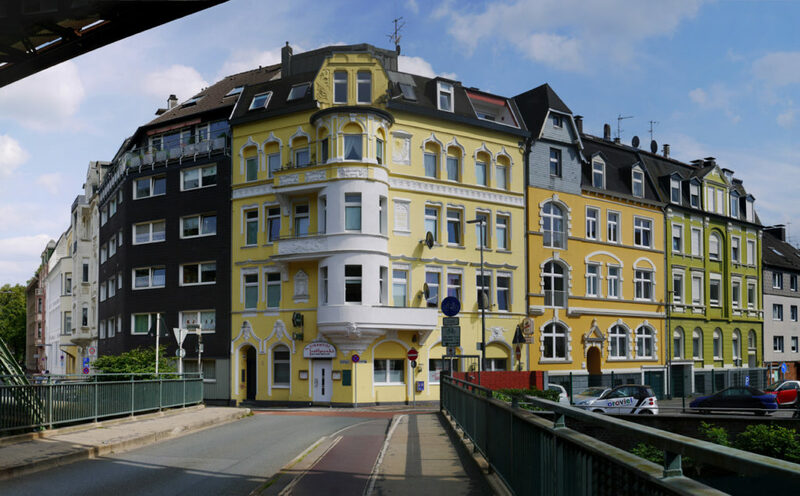 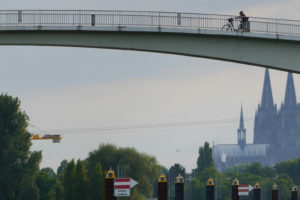 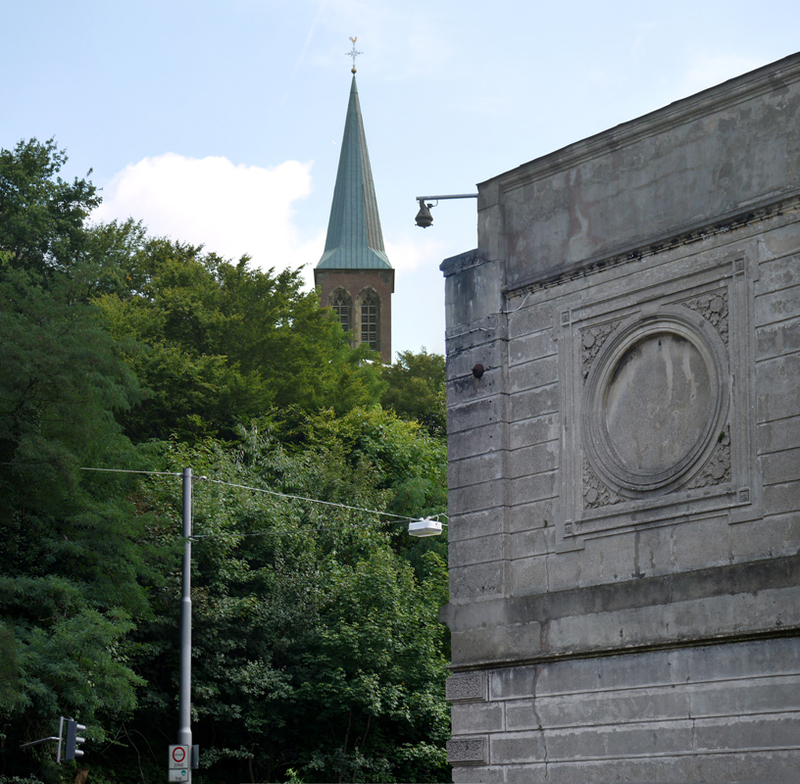 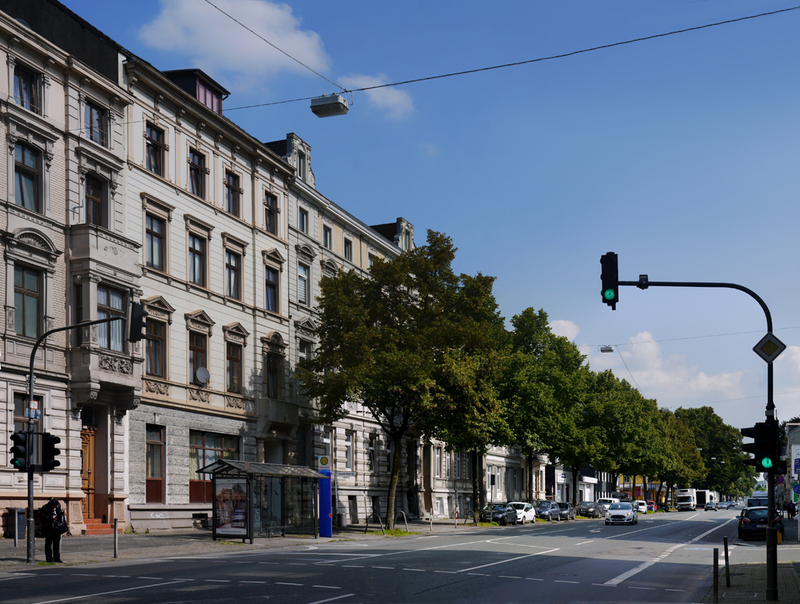 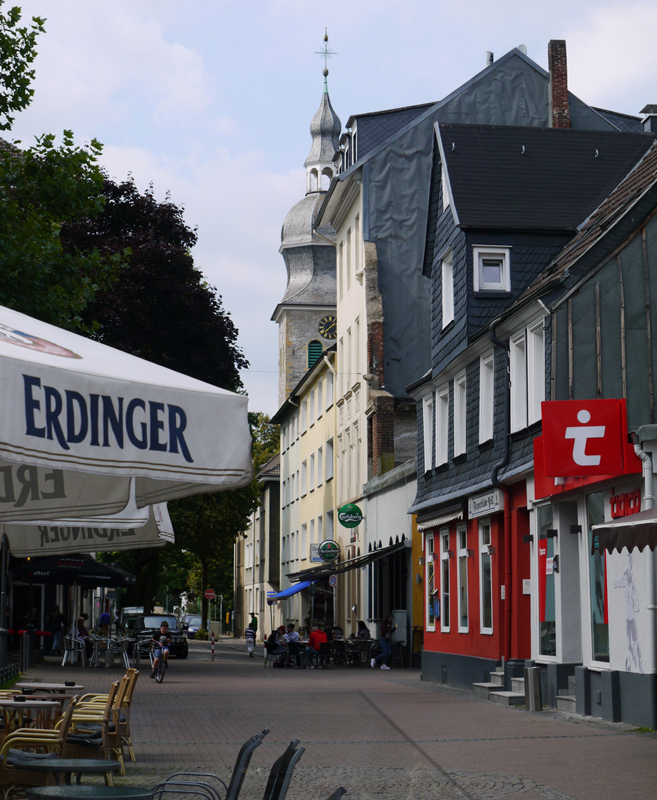 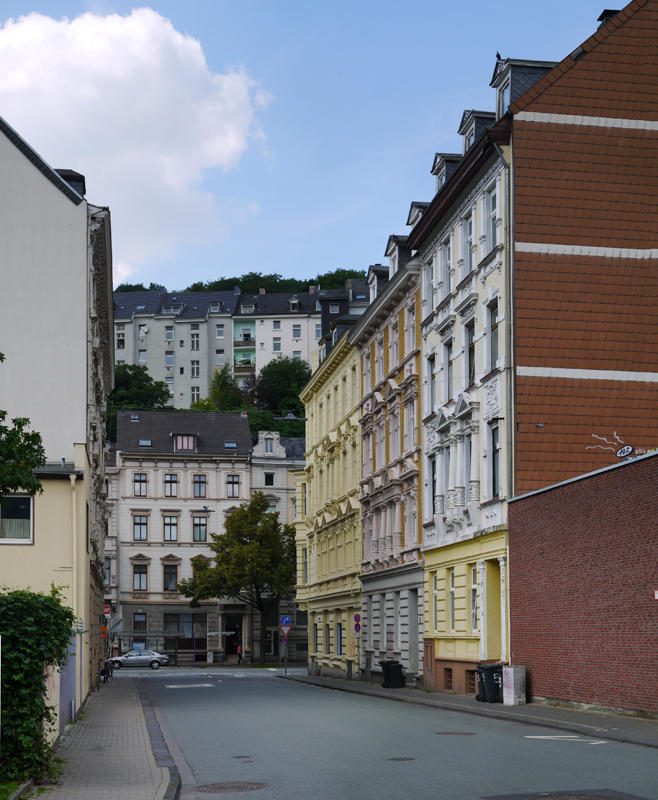 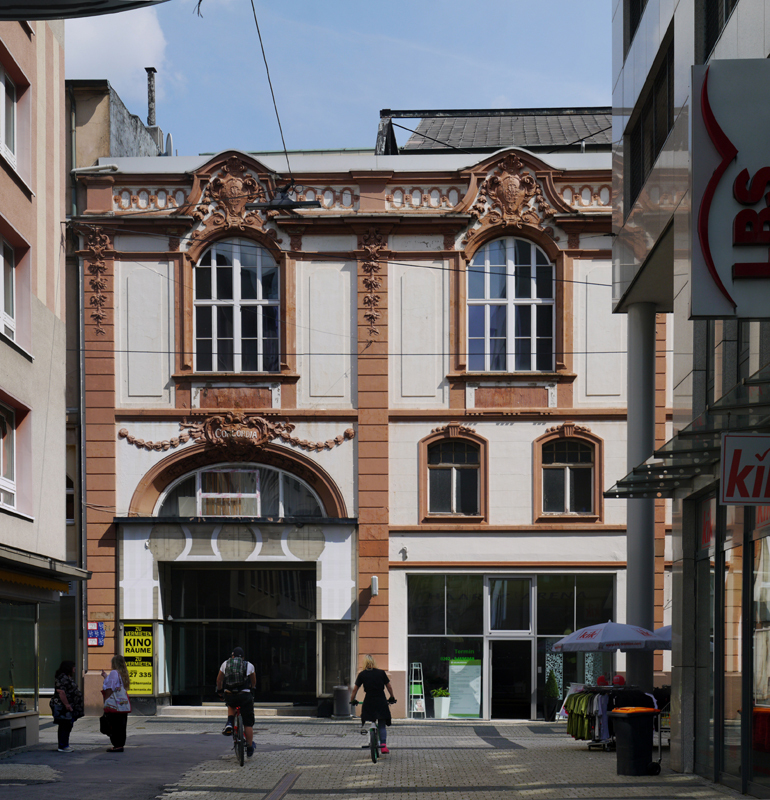 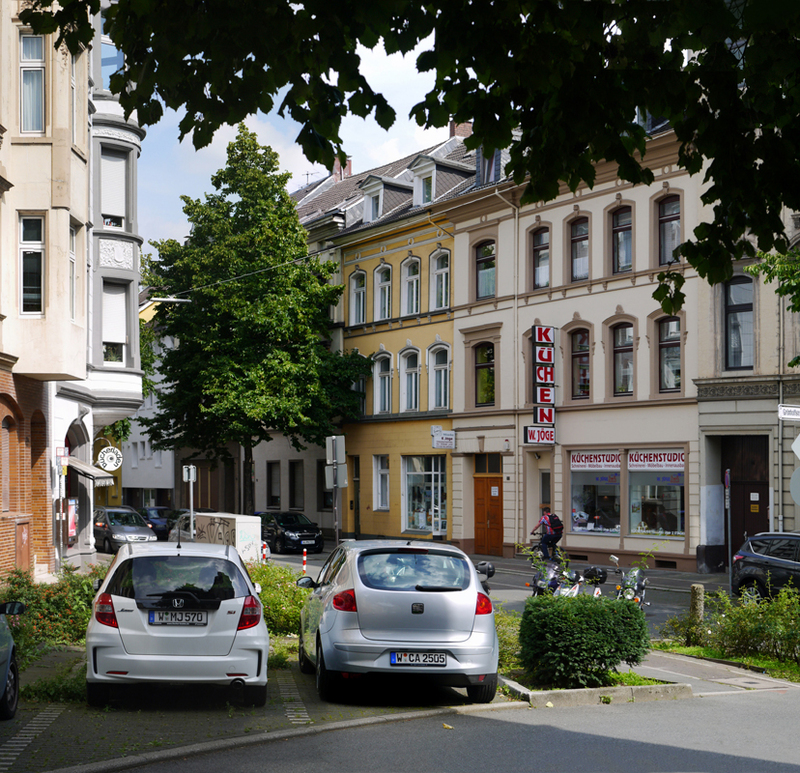 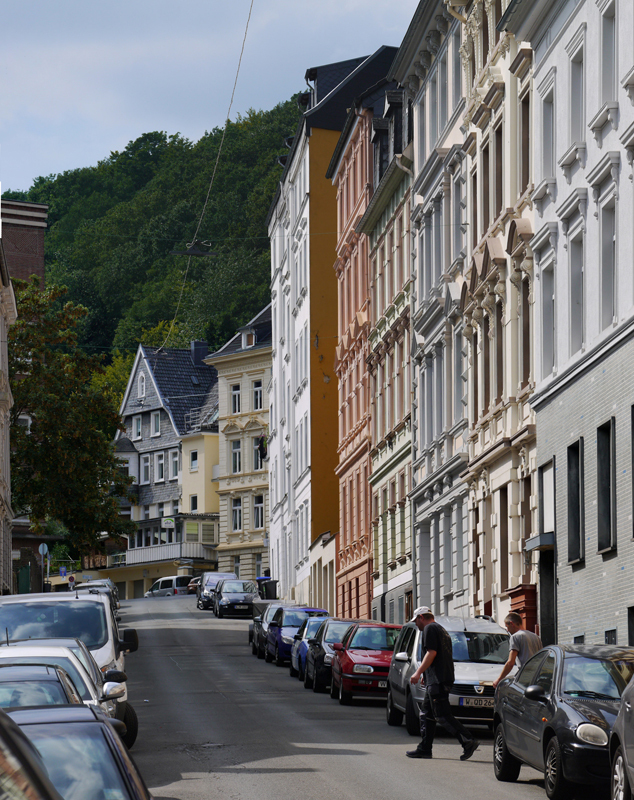 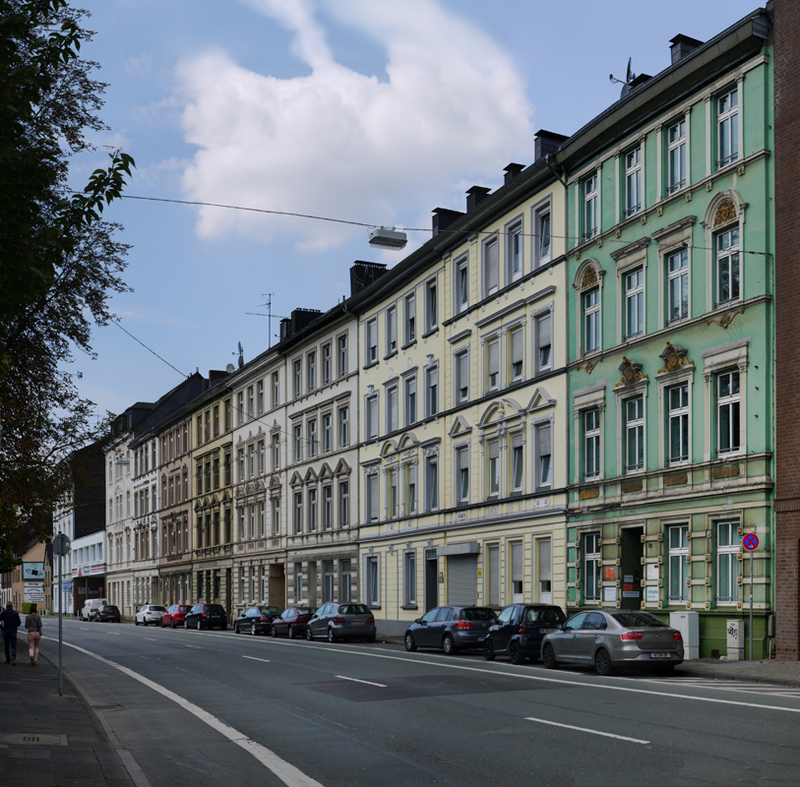 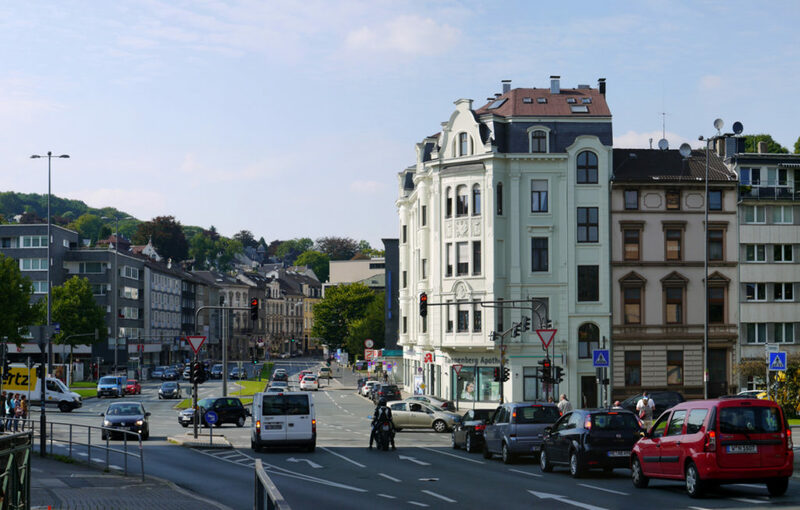 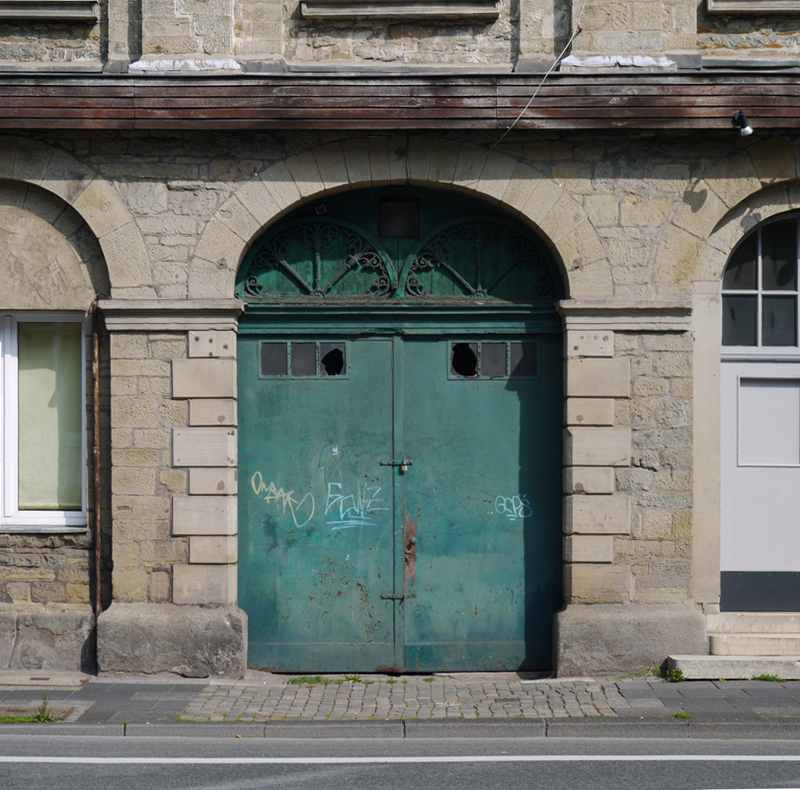 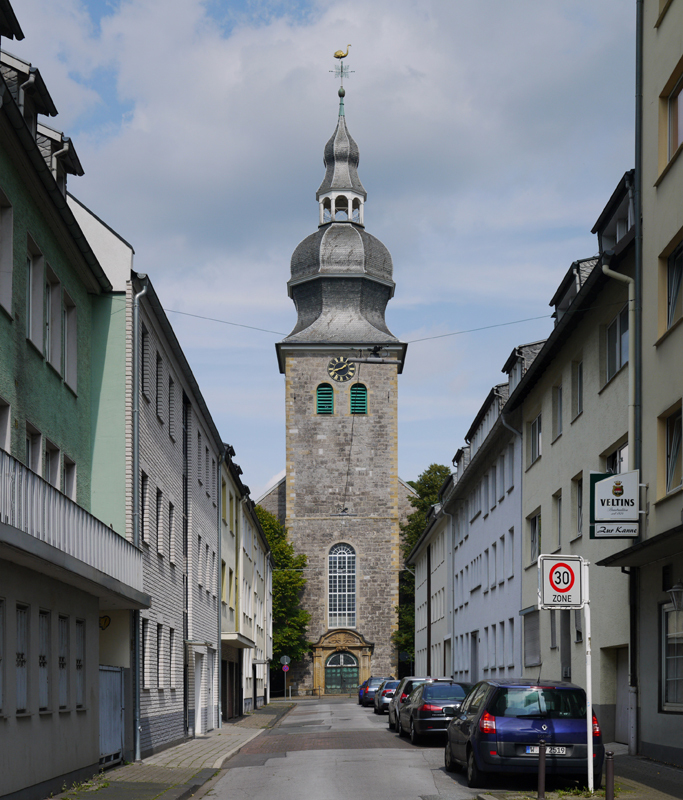 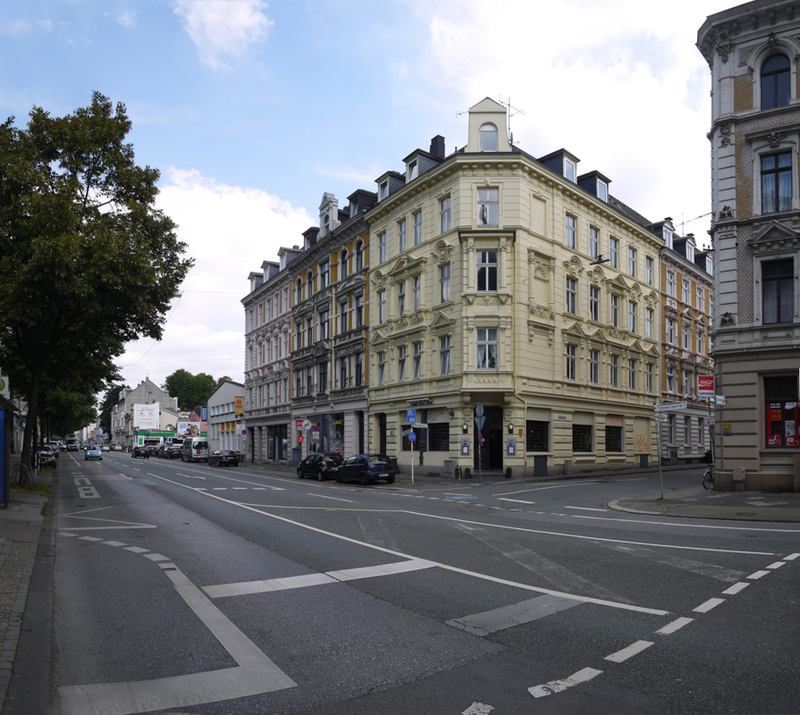 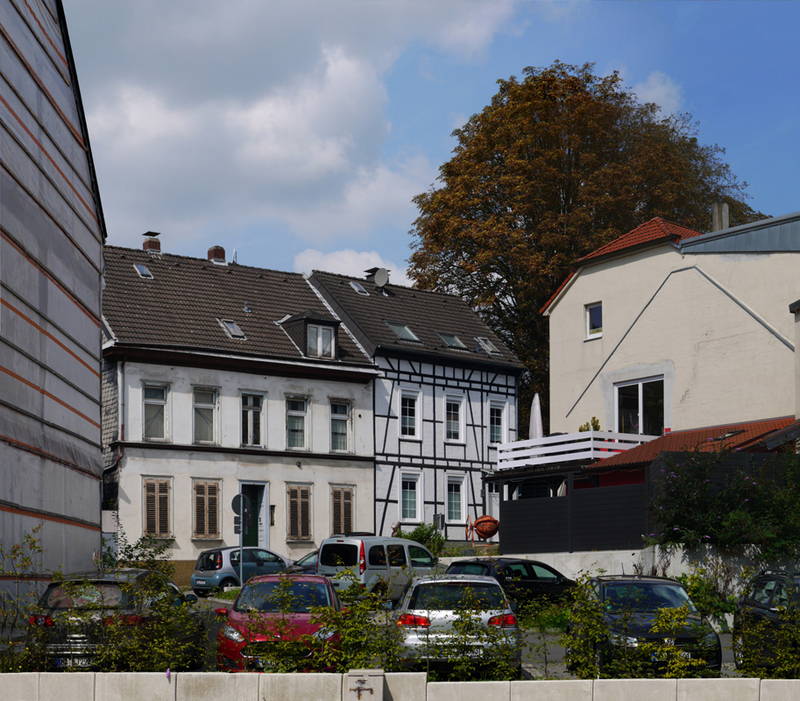 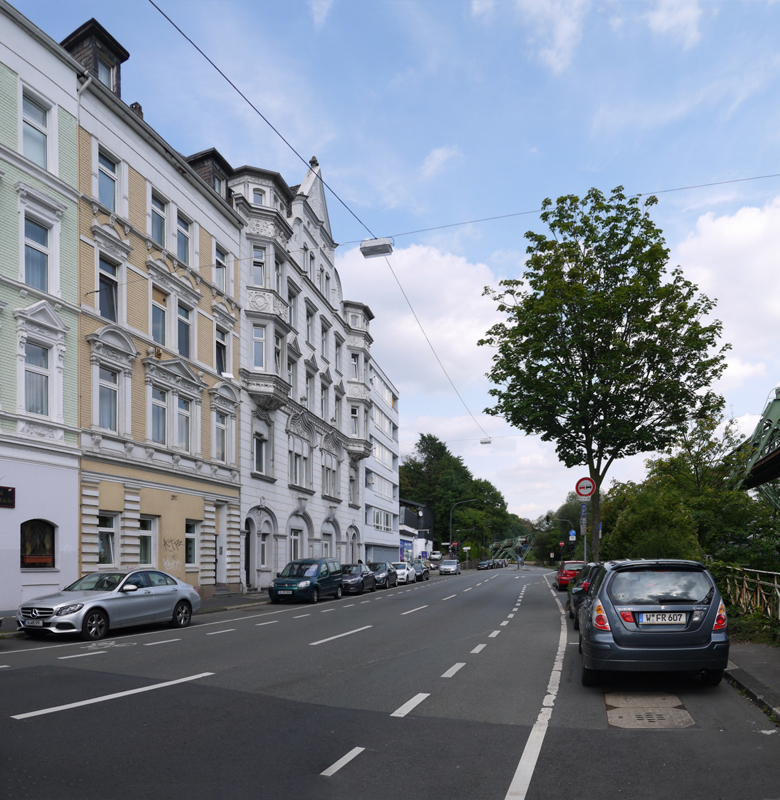 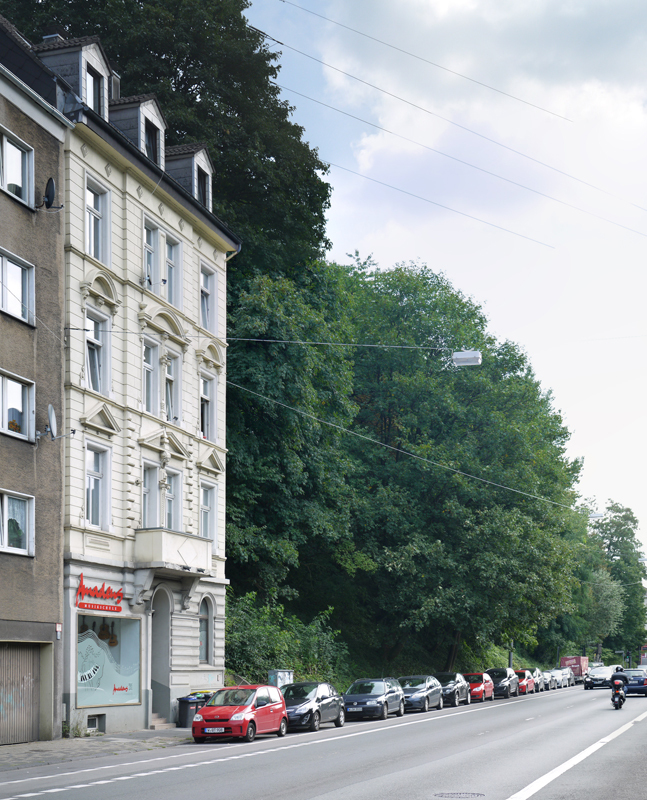 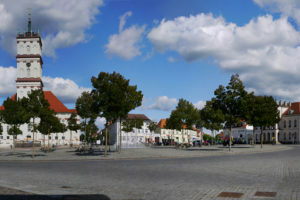 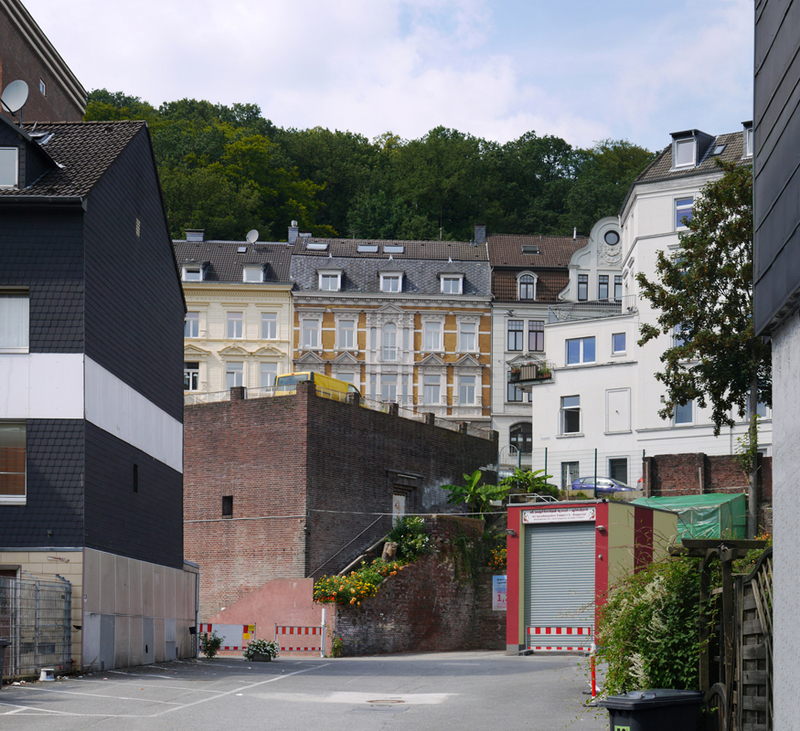 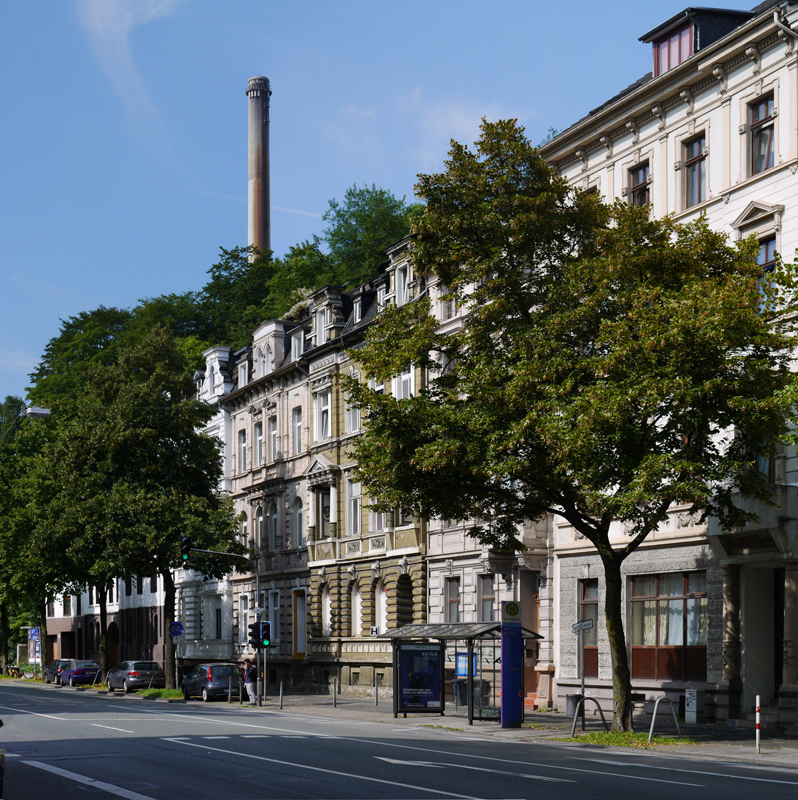 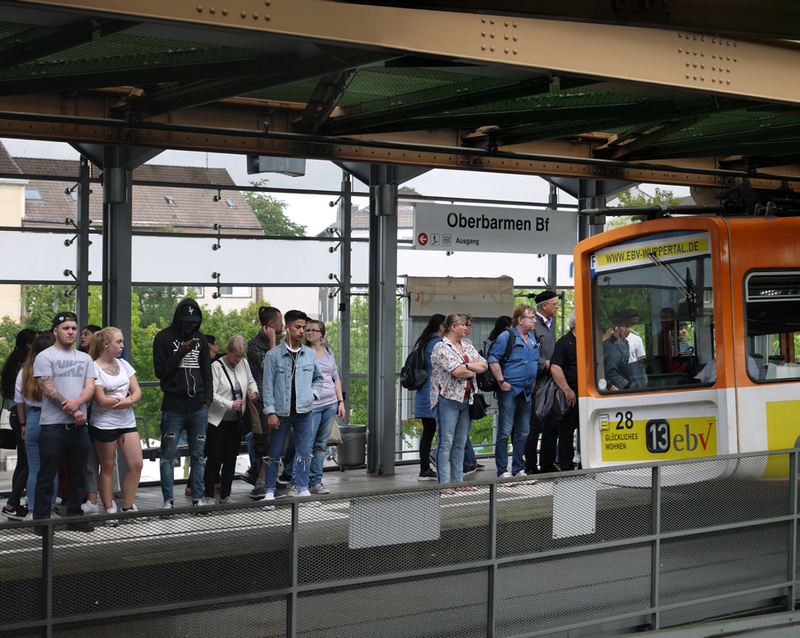 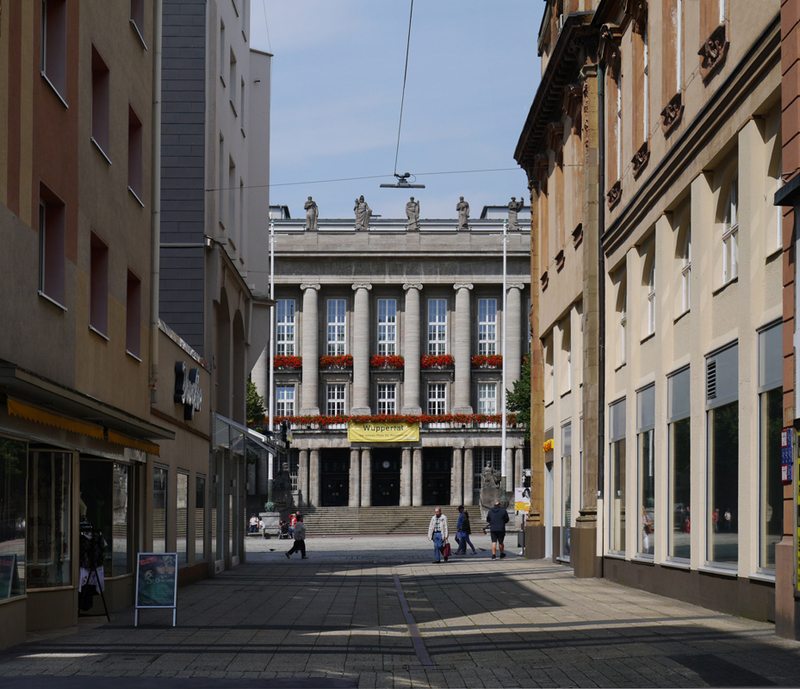 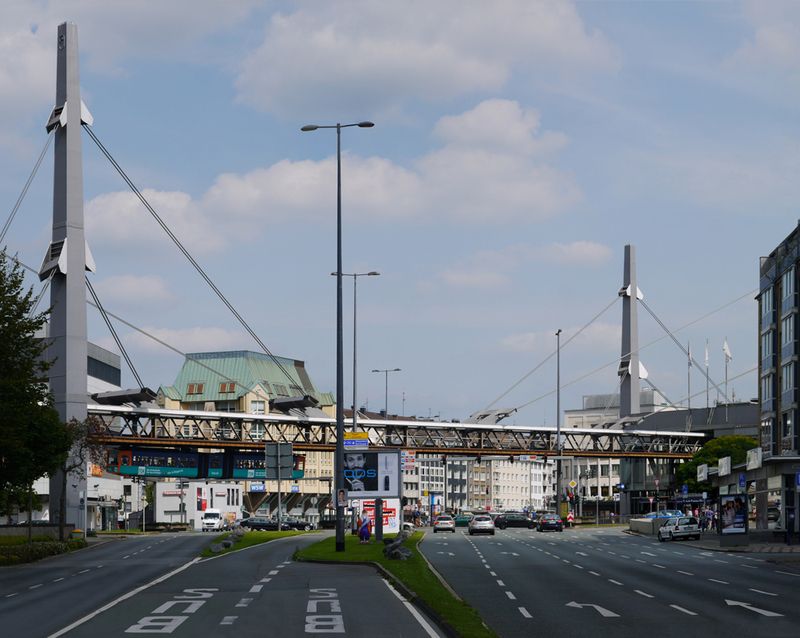 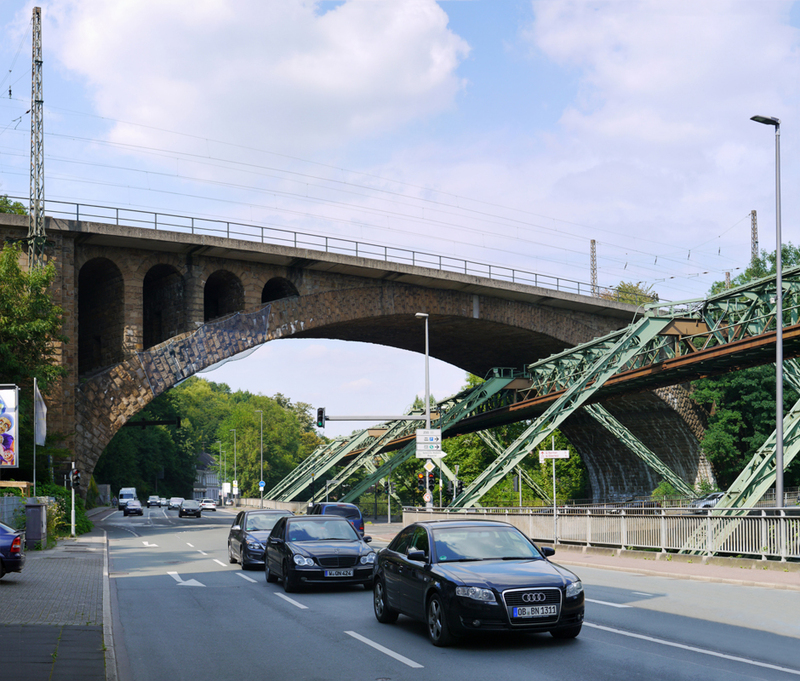 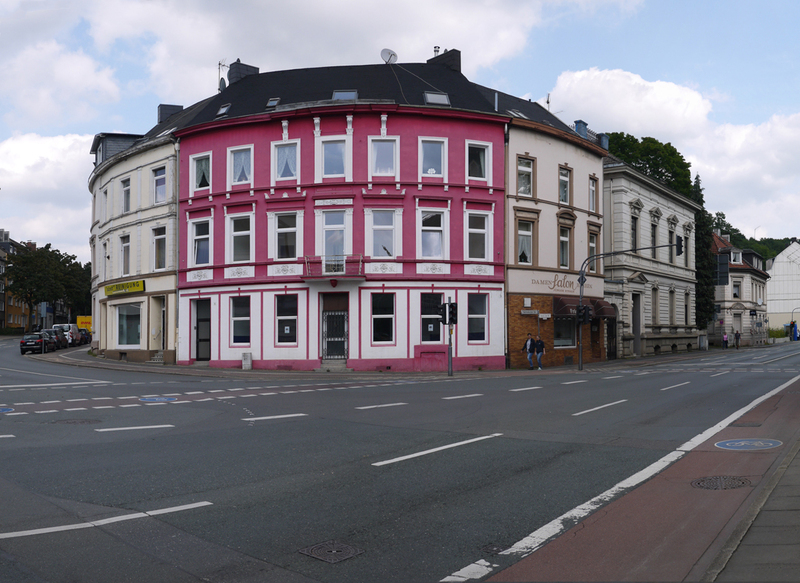 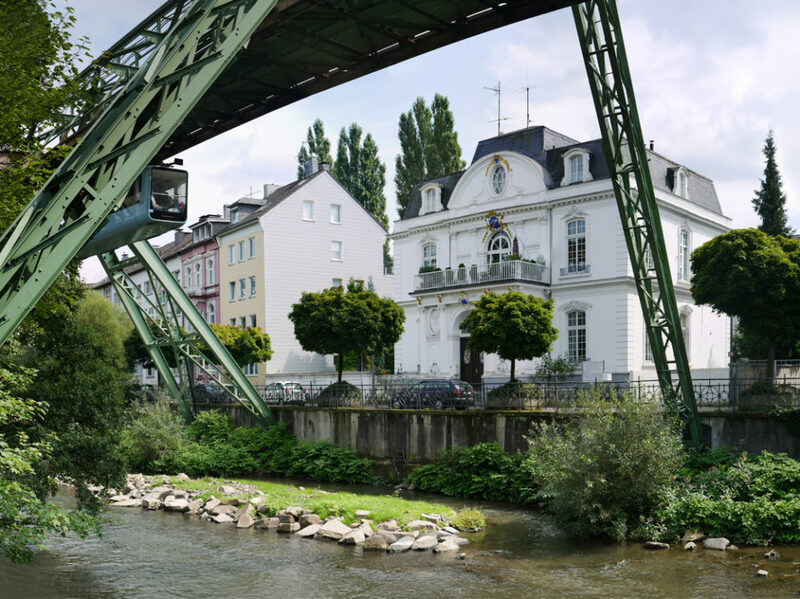 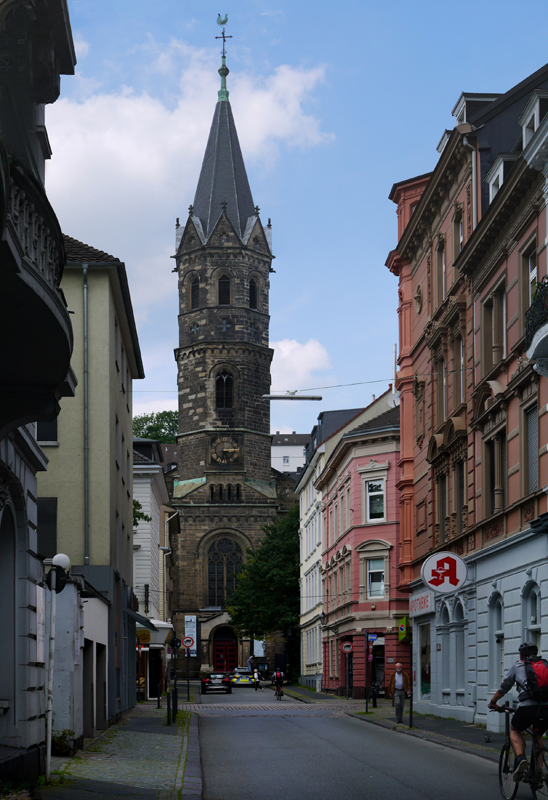 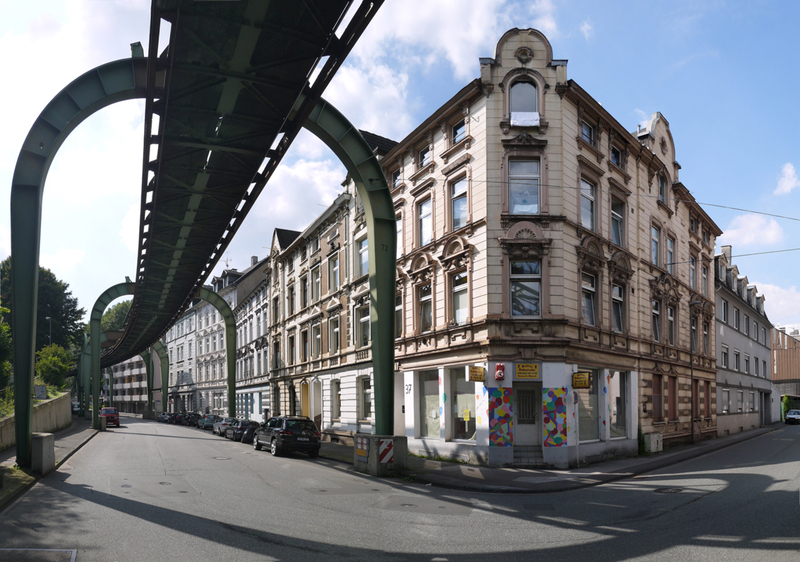 GERMANY – Wuppertal (population: +/- 350,000), which as the name suggests, lies in the valley of the river Wupper, is a town I had long wanted to visit for two reasons. 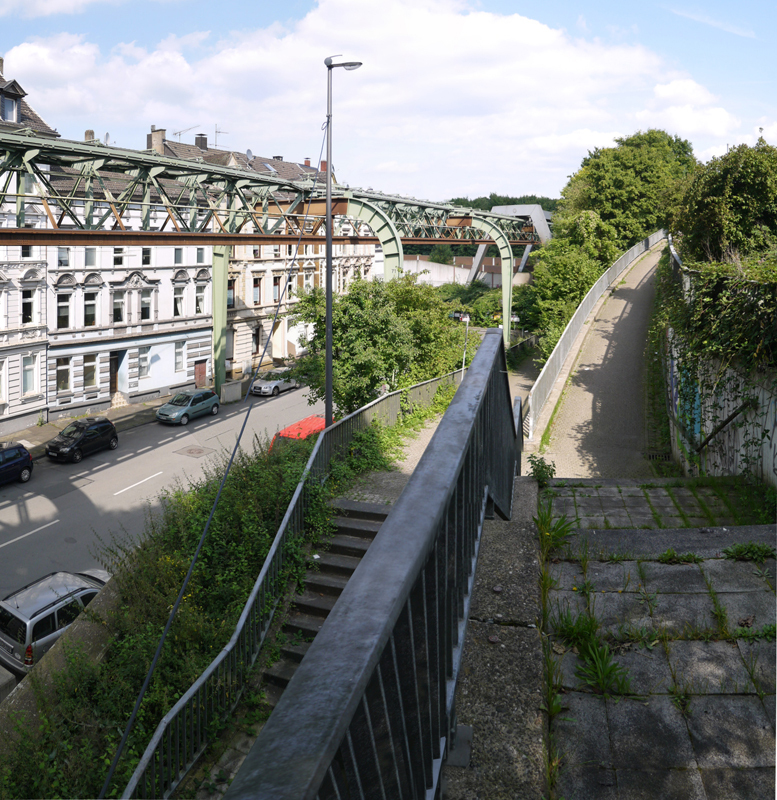 Firstly, “only” 40% of it was destroyed in WW2, making it good place to see what other towns in the heavily industrialised Rhine-Ruhr region (most of which were almost completely destroyed) must have looked like before. 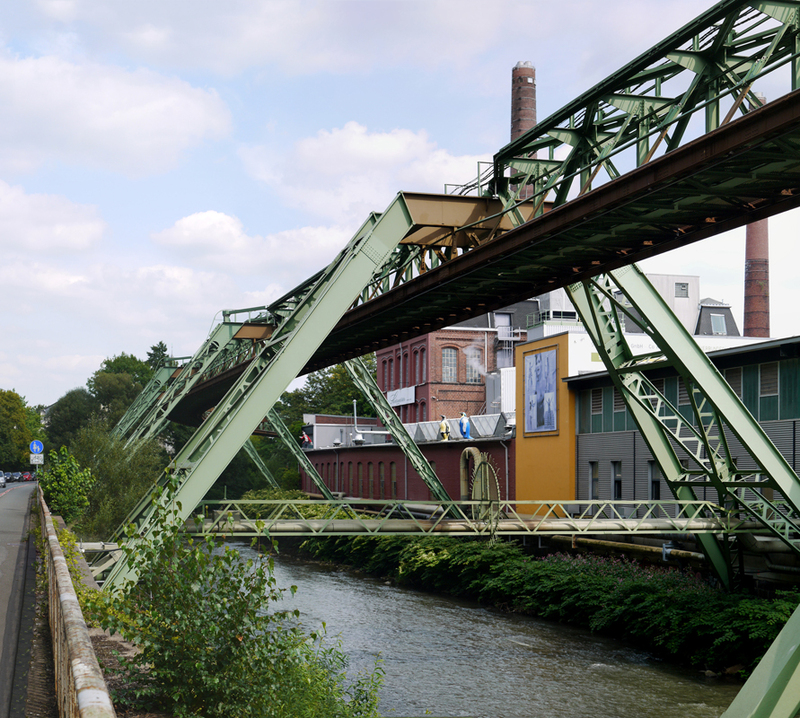 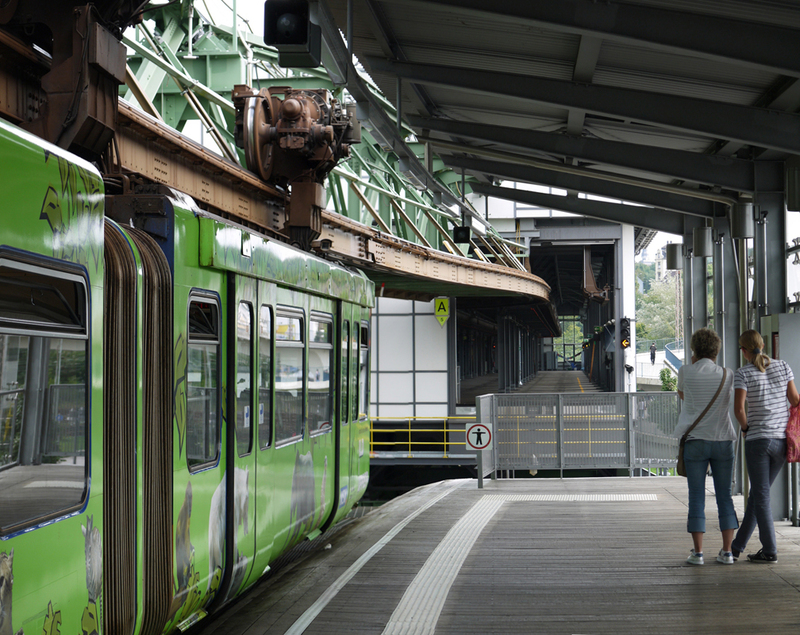 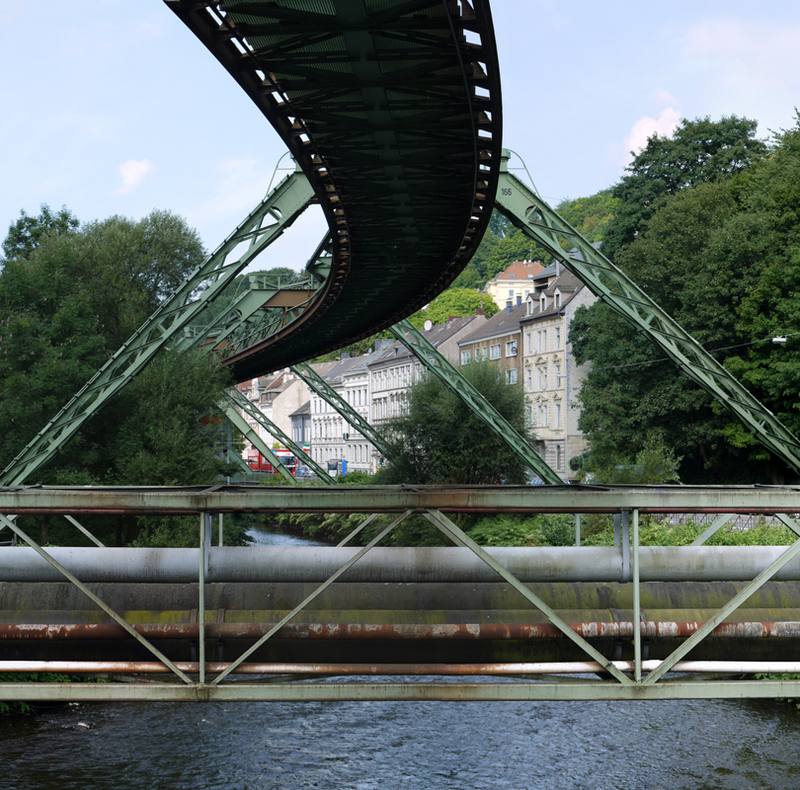 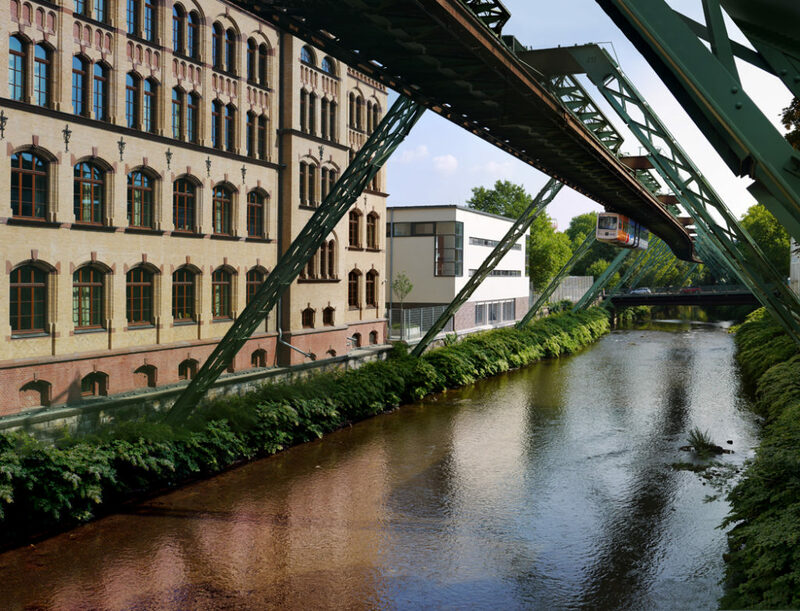 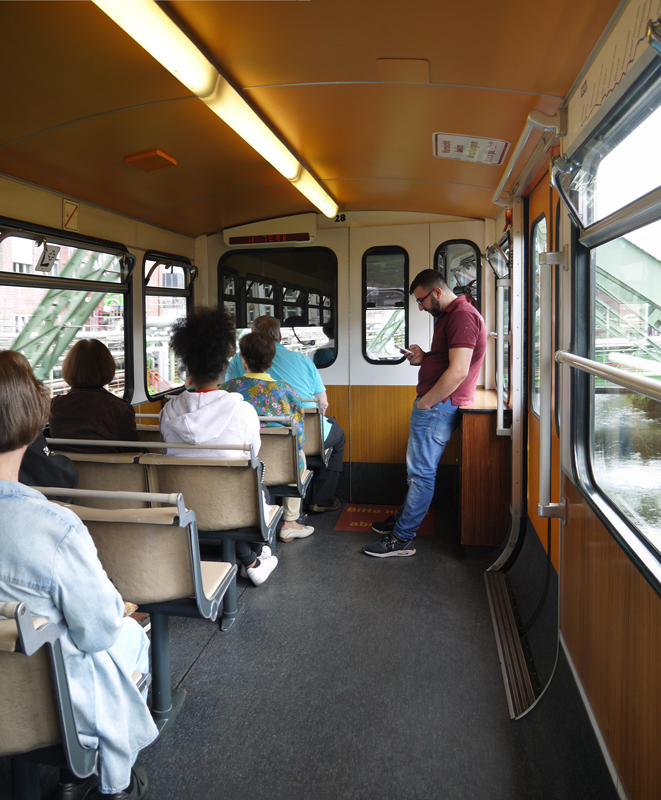 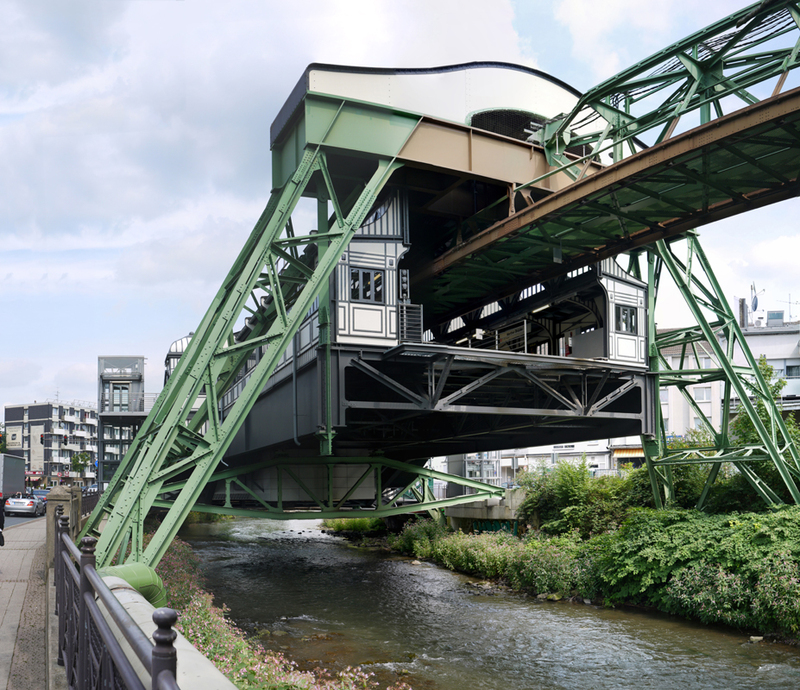 Secondly, its schwebebahn (‘floating train’), which is suspended over the river Wupper, is unique in the world.